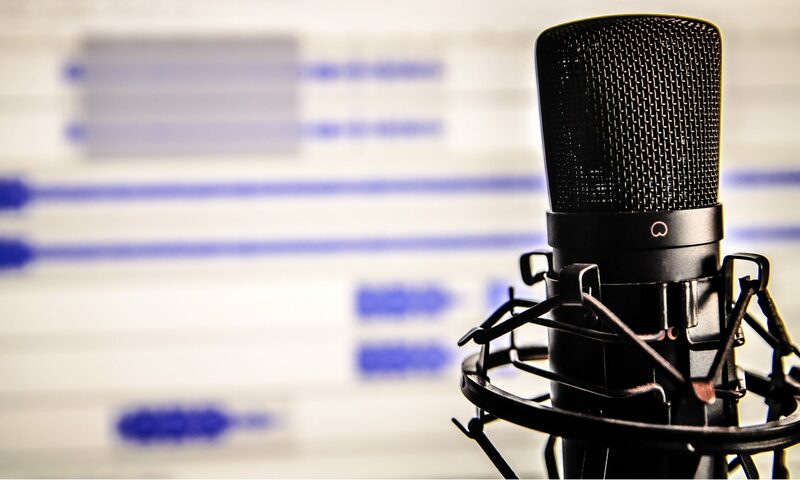 Audio content marketing is here to stay. In this episode let’s focus on podcasting as a core audio content marketing strategy, and then look at supplementary content options that support each other. 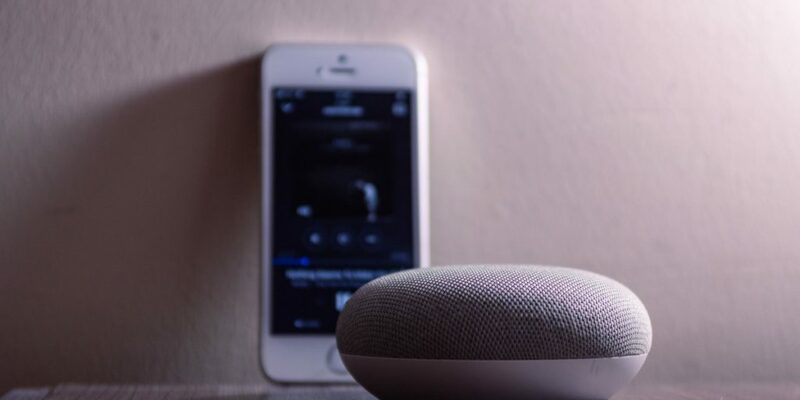 How are you planning to add audio content to your content strategy starting now? Content is everything for a podcast. And for a B2B podcaster, creating content, or story, is the best way to help your listeners tell stories about your business. Shareable content and call to action, two major goals accomplished with great content becoming word of mouth. As of this podcast recording Apple Podcasts is “broken” it seems, with no roadmap or intel from Apple to update us. What does this do to your podcast premiere plans?